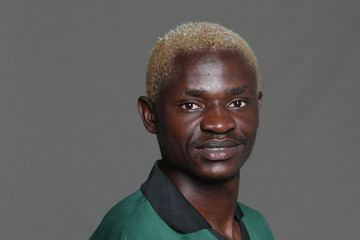 Elijah Otieno Asoyo (born January 3, 1988) is a Kenyan cricketer. 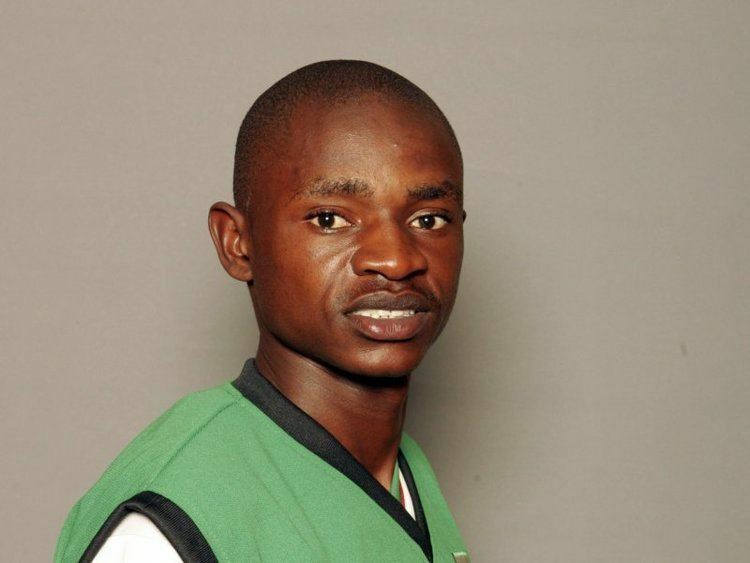 A right arm medium-fast bowler, Otieno is a former Kenyan under-19 representative. He made his senior debut playing for Kenya Select in the 2006/07 Logan Cup. A genuine tailender, he made five ducks from his first seven first-class innings. He is also a player for the Sahara Elite League team, The Eastern Aces. He was then selected for Kenya in the inaugural 2007 ICC World Twenty20 Championship. Although he did not play in any of the matches at the Twenty20 World Championships, Otieno was retained in the national team squad for the visit of the Canadian national team, making his One Day International debut in the first match of the three match series in Nairobi. He was later selected for Kenya's squad for their two Intercontinental Cup matches against Namibia and the United Arab Emirates in early 2008, making his tournament debut in the match against the United Arab Emirates.